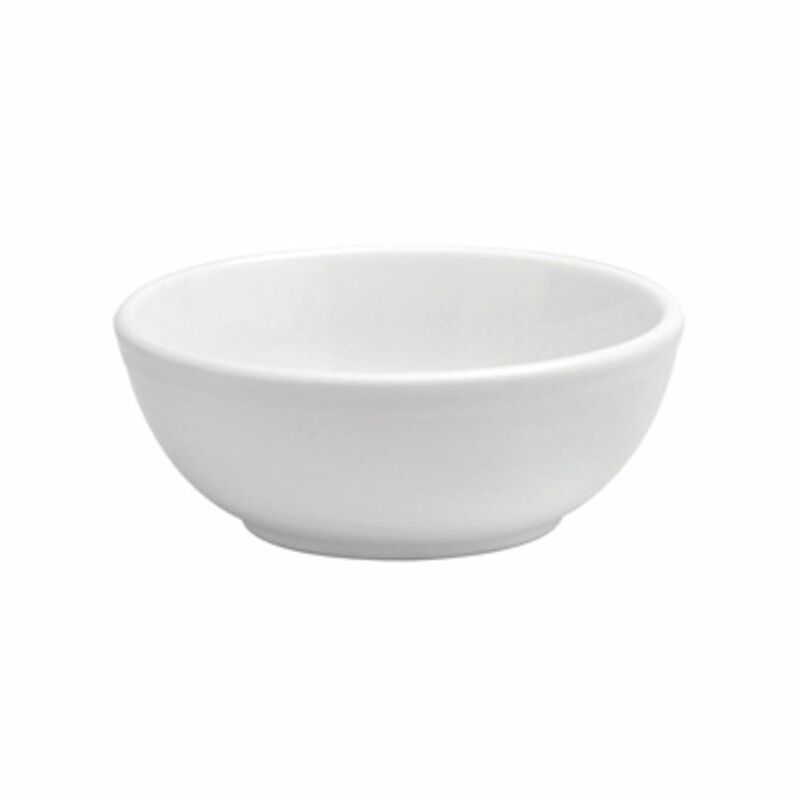 Oneida Bowl, China,Cream White Rolled Edge, 12 oz., 4-7/8"
Oneida Bowl, China,Cream White Rolled Edge, 13 oz., 6-3/8"
Oneida Bowl, China,Cream White Rolled Edge, 15 oz., 5-3/4"
Oneida Bowl, China,Cream White Rolled Edge, 15 oz., 8"
Oneida Bowl, China,Cream White Rolled Edge, 56-1/2 oz., 12" dia. Oneida Bowl, China,Cream White Rolled Edge, 39-1/2 oz., 10-1/2" dia. Oneida Bowl, China,Cream White Rolled Edge, 48 oz., 8-1/4" dia. Oneida Bowl, China,Cream White Rolled Edge, 68 oz., 9-3/8" dia. Oneida Bowl, China,Cream White Rolled Edge, 9-1/2 oz., 4-3/8" dia.